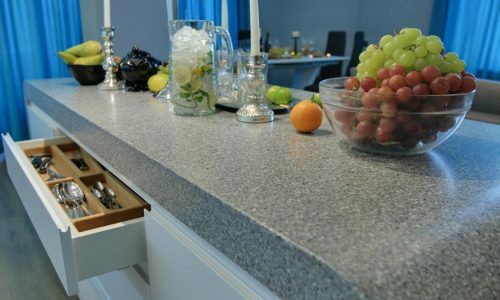 Granite worktops are a wonderful choice of kitchen worktop, they can just be hard to install for beginners and you need to remember to seal them as well having some help for the entire process. 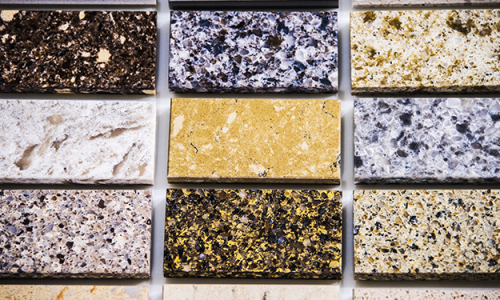 Before you get started with your granite worktops, remember that once they are installed, granite worktops are pretty much a permanent choice. 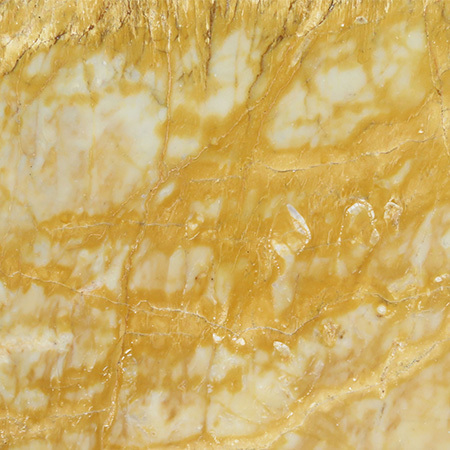 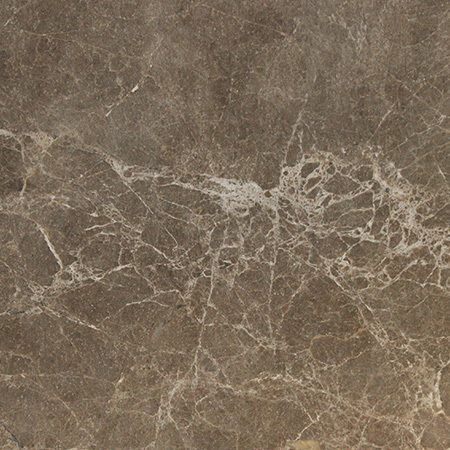 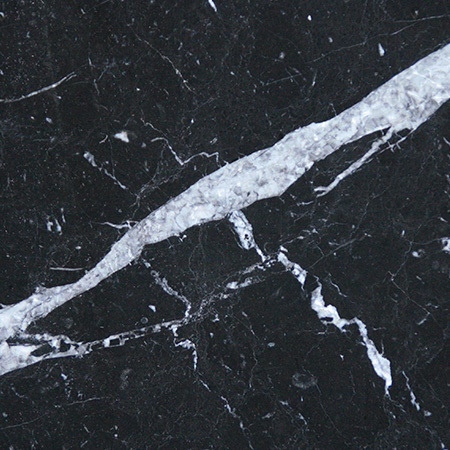 Because of their weight and installation process, it is almost impossible to remove a granite worktop or change the color on a whim. 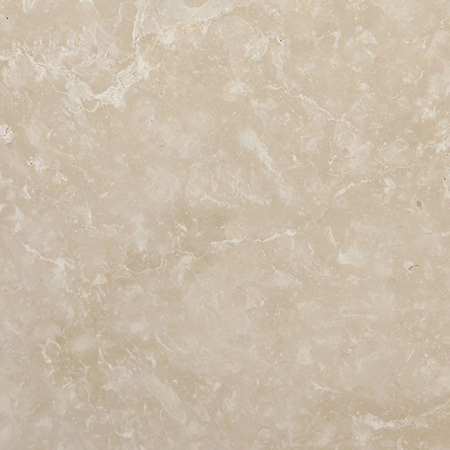 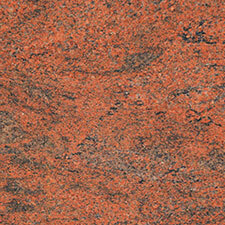 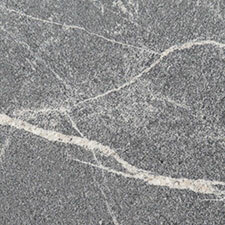 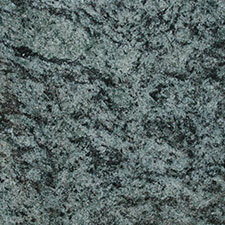 However, if you wanted a long lasting worktop then you might find that granite worktops are for you. 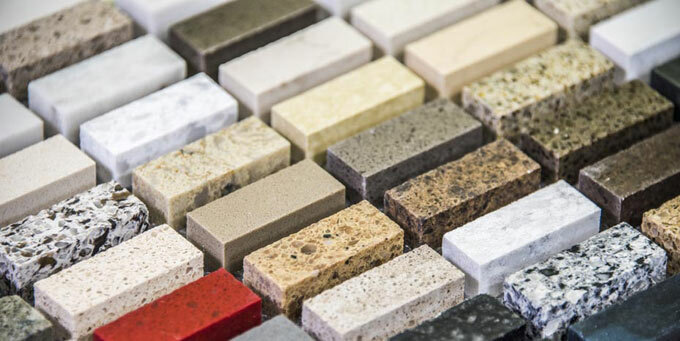 The other negative (depending on how you look at it) is that you may need to construct additional support for your granite worktops because they are extremely heavy when compared to other kitchen worktops. 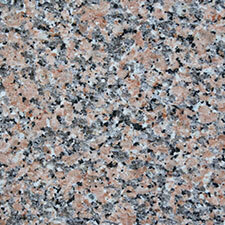 It really depends on where you plan on installing your granite worktops and what the situation is there. 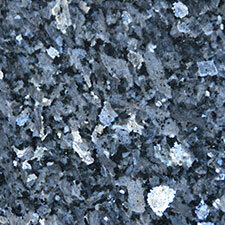 All in all granite worktops are still some of the best kitchen worktops that money can buy. 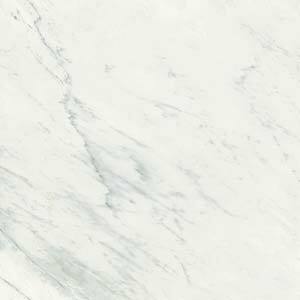 If you are looking for something stylish that will literally last a few lifetimes, look no further than granite worktops. 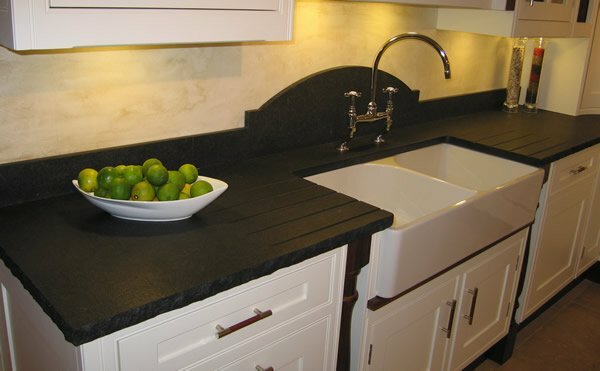 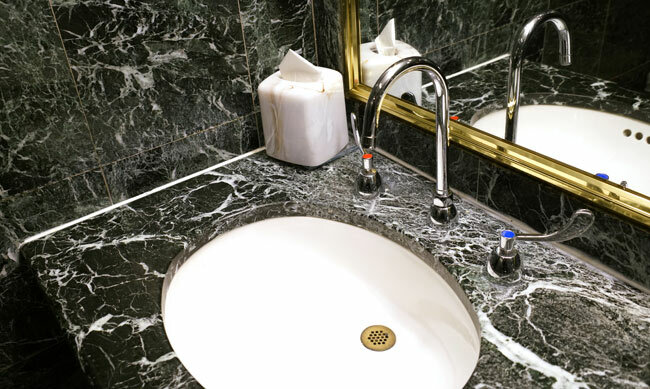 While they are extremely heavy, and can be difficult to install if the person is not experienced, granite worktops should be considered by every homeowner.